Trousers are an essential item of clothing for your baby’s wardrobe. At Vertbaudet we have a wide range of baby trousers that can be mixed and matched with their tops and shirts. 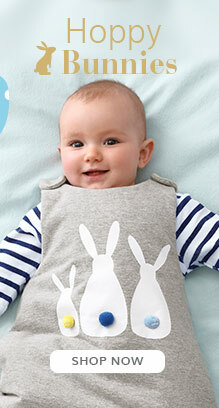 Choose from a range of styles, designs and colours for both boys and girls. We have everything from fleece trousers and velour joggers for ultimate comfort, to baby jeans and cargo trousers for when you want to smarten up the look to meet friends or family.